Dream Immo Properties operates an exclusive Property Sales Division that aims to help sellers attain the best possible deal on their property. Our objective is to redefine the concept of an agency and instead work as partner with our clients with the objective of building long-term relationships. In every sales deal we are involved, we represent sellers with the goal of helping them attain the best deal. We are involved in the sales of local and international properties with official presence across five different countries. 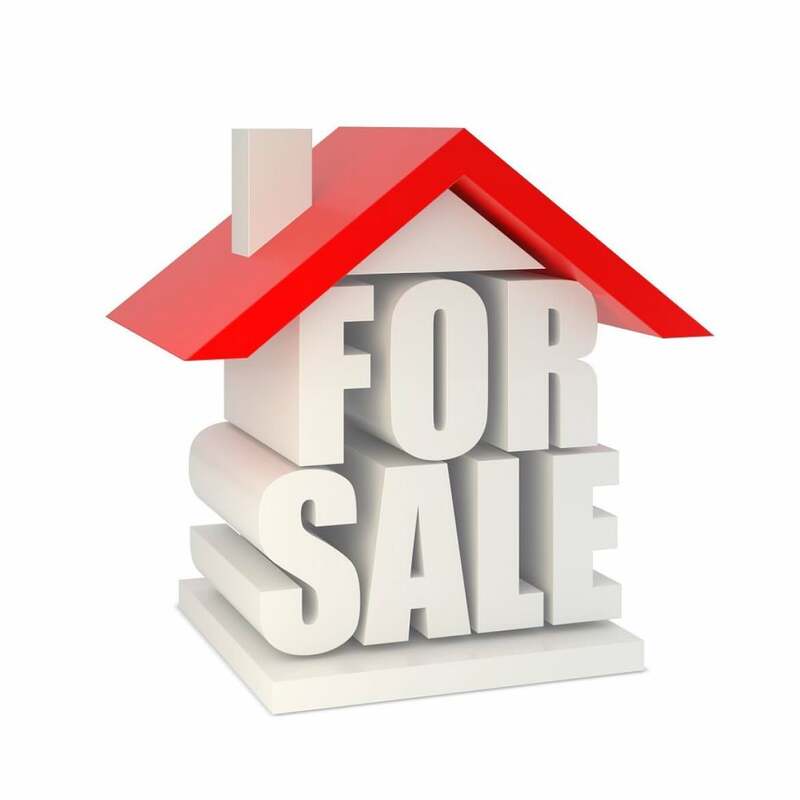 Why Choose Dream Immo Properties' Property Sales Services? Our team of dedicated international property sales experts, as well as our network of highly reliable real estate professionals will make all the necessary effort to ensure that any property being put for sale gets the best possible value in the market. We will always perform the highest quality of research and even put extra effort to ensure that our clients are always at the benefiting end. We will also oversee the entire sales process so that as a seller, you get the least amount of hassles, while our team makes all the efforts. Contact Us today to know more about our sales services and get a free initial estimate. We are looking forward to partnering with you.